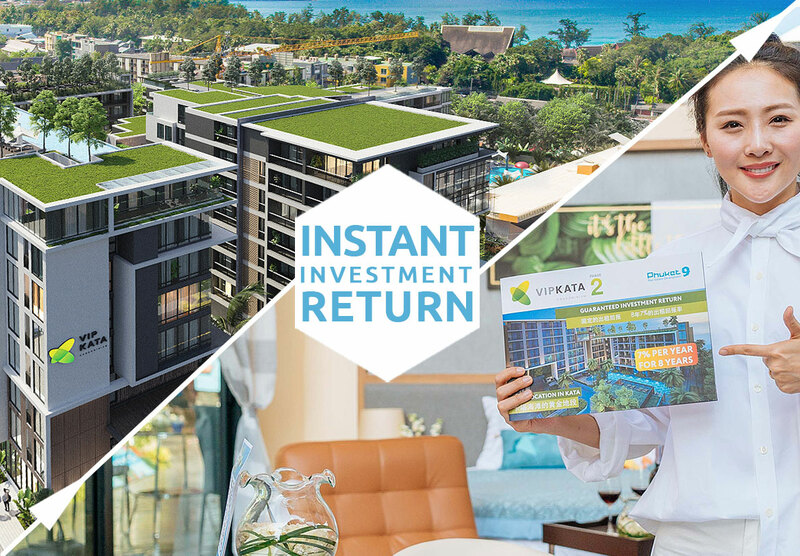 Phuket9 Company announces buy-back option for VIP KATA Condominium Project with rental return of 56% for 8 years. First 2 buildings of VIP KATA Condominium were launched in July 2018. 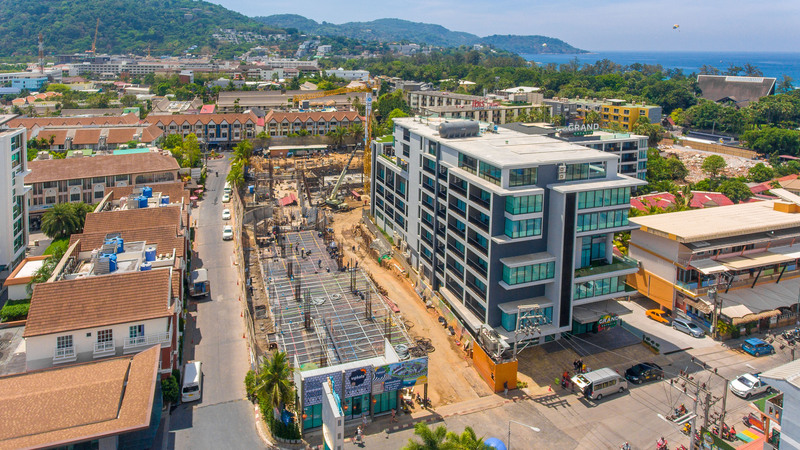 After one month in August 2018 Phuket9 started construction of the second phase – 2 more buildings including 209 apartments, 2 common swimming-pools, rooftop gardens, restaurants and kids club. From March 2019 Phuket9 offers an option of repurchasing apartments registered under leasehold. This offer is available only for a limited amount of apartments. Rental program and apartment management in VIP KATA Condominium operates for 8 years and brings 7% income per annum to a customer. Value-added tax is deducted from rental income. At the end of a rental program agreement further cooperation or agreement extension is discussed on a case-by-case basis. If customer purchases an apartment in new buildings of VIP KATA Condominium, he/she has an opportunity to receive income starting the next day after full advanced payment is done, even before construction is completed. In other words, if a customer decides to make a full advanced payment, his/her investment will bring income instantly after the payment is transferred to a company account. Agreement of buyback by a developer is signed together with a unit purchase agreement of VIP KATA Condominium. This agreement is signed by a customer optionally. Unit may be bought-out by a developer at the end of a rental program (after 8 years). A customer has an opportunity to get 56% (7% per annum) rental return and plan investment exit with 100% unit price return. Condominium unit buyback agreement implies obligatory unit sale to a developer in case customer signed this agreement. If at the end of a rental program customer planning to sell an apartment by himself/herself at market or extend rental program agreement with a developer, buyback agreement should be not signed. If you want to purchase an apartment in completed buildings of VIP KATA Condominium or in one of the buildings under construction, you can contact Phuket9 sales department for more information. You will receive a current price list, apartments floor-plan for each level, reservation and payment details, examples of agreements translated into your language. You can purchase an apartment distantly. However if a customer has an opportunity it’s better to visit developer’s office and construction site to estimate location, see completed buildings of the first phase and construction works of the second phase. After choosing apartment customer makes the first payment 100000 THB to Phuket9 company bank account and gets a receipt of apartment reservation. In most cases apartment reservation is made only after watching show-room and construction site. After 100000 THB payment customer leaves Thailand and further agreement signing is made distantly. After all preparations are done developer sends 2 signed copies to a customer by express mail. Customer signs 2 copies and sends 1 of them to Phuket9 office address. After agreement is signed customer makes payment in accordance with payment schedule specified by an agreement. After payment is received developer sends a receipt and agreement comes into force. Depending on terms and conditions of rental program developer transfers % to customer’s Thai bank account twice a year. 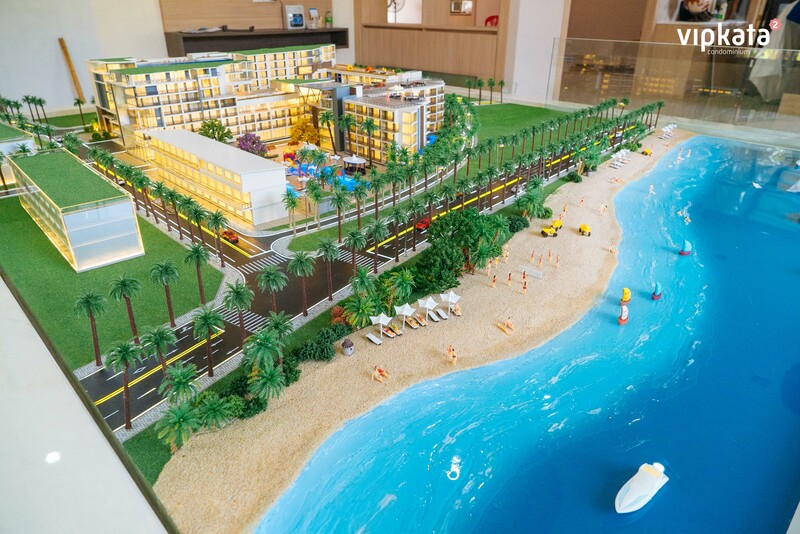 Phuket9 company is one of the most rapidly growing development companies in Phuket known for an active construction of commercial property in Phuket – hotels, kids parks, spa, medical clinics.